Based in Gosforth, one of Newcastle's northern suberbs, the Regent Centre is one of the city's best connected sites; nearby to the A1(M) and just a few stops to Newcastle International Airport on the Metro. Offices are available to a broad range of businesses on flexible terms, with reception and cleaning services, and even on-site fitness and wellbeing facilities. 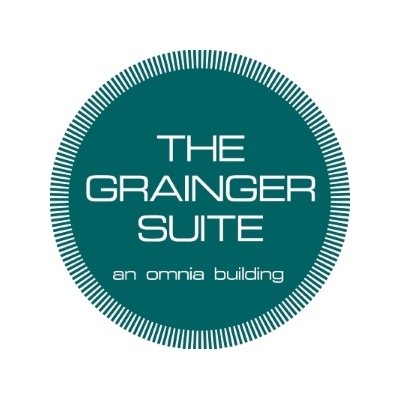 The Grainger Suite, Regent Centre offers up to 12 months' free rental of co-working space in reception, including WiFi access, use of the reception facilities and free parking. Subject to availability, there is the option to upsize at any time to office share @ £99+VAT.